I usually dread the end of summer and the colder months arriving; rain, grey skies, coughs and colds, and endless darkness…. but this year I’m unusually happy to see the leaves starting to fall. 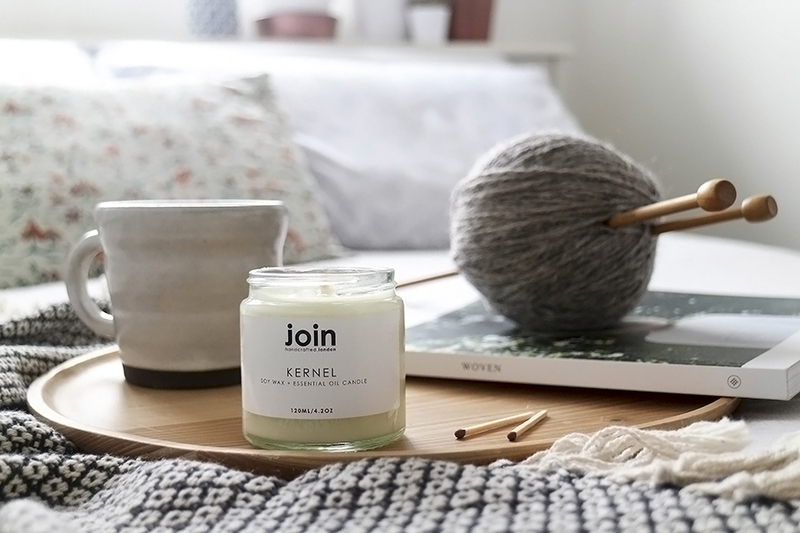 Autumn means, among other things, hiding inside with blankets, books and yarn projects – and of course, candles. 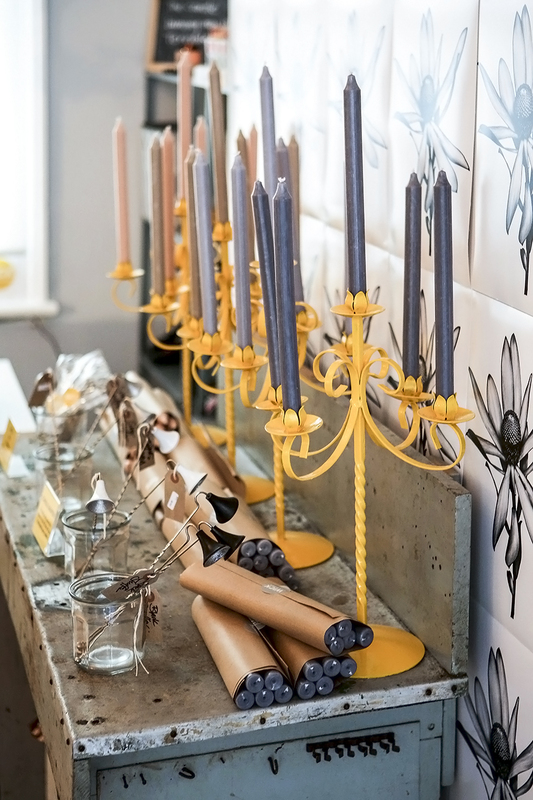 Lots and lots of candles! 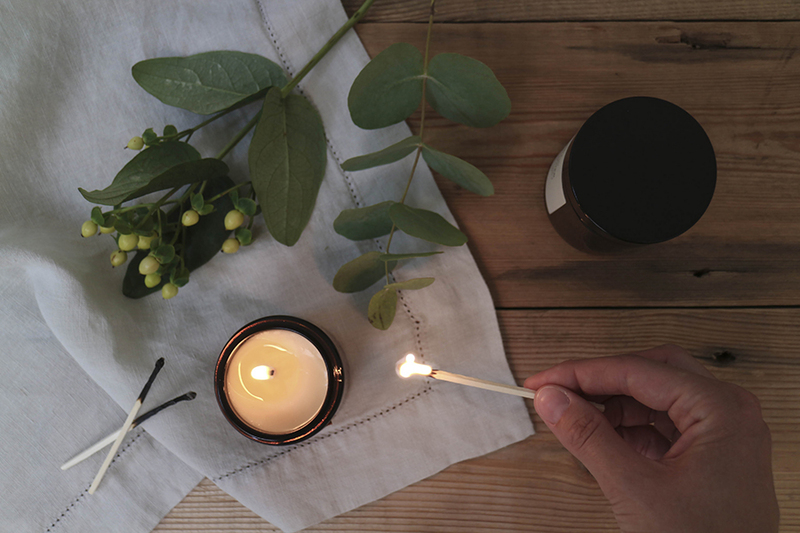 I’ve been a fan of candles for years, and I always bought the same ones; light florals in the winter, and then clove and cinnamon spiced scents in the winter – but then we went away a couple of years ago and stayed somewhere that had a log burner in the lounge, and I found myself trying to recreate that beautifully smokey, earthy smell. 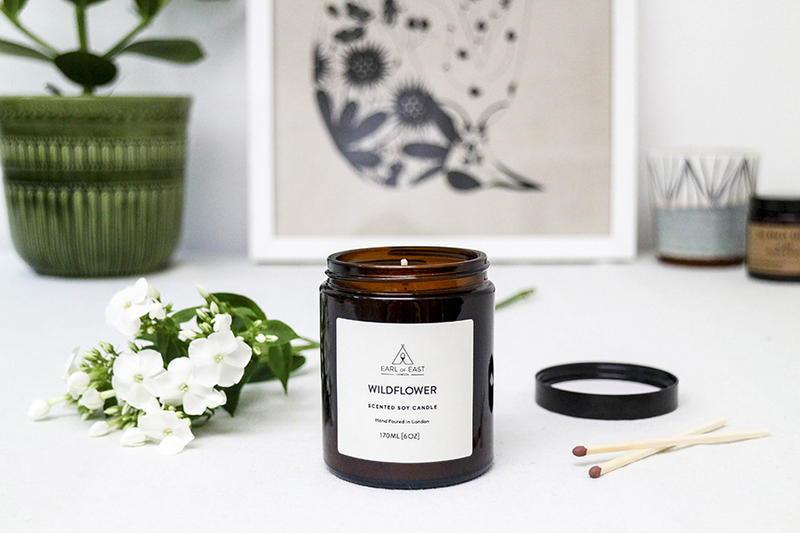 The only thing is, buying scented candles online is risky; although the descriptions always sound amazing, you can never be sure that they’re going to smell quite how you imagine – so I was pretty excited when the lovely folks from Wick Candle Boutique got in touch to let me know about their new shop. 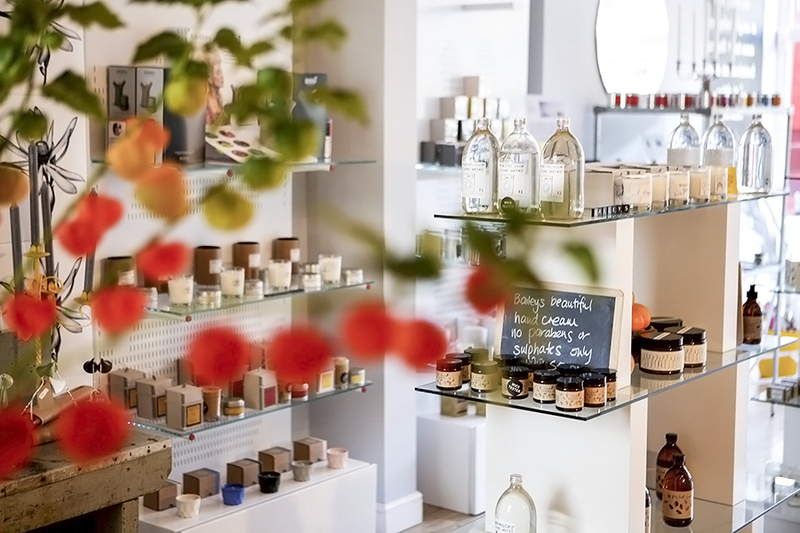 Based in Hove, they stock a huge range of candles, incense and bath and beauty products from all over the world, and take care to mix more well known brands with new labels and independent businesses. 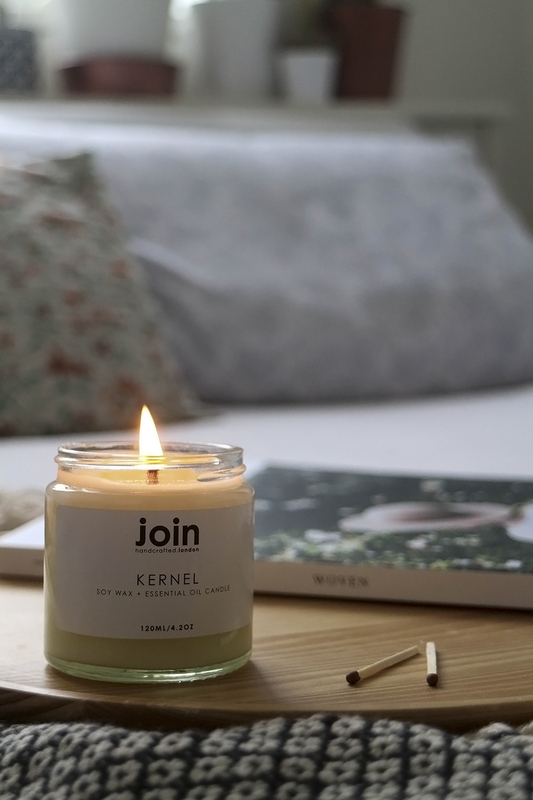 They kindly gifted me three candles; the Nomad Society Smoke and Wood soy candle, the utterly gorgeous Wildflower scent by Earl of East London and the wonderfully relaxing Kernel by Join. 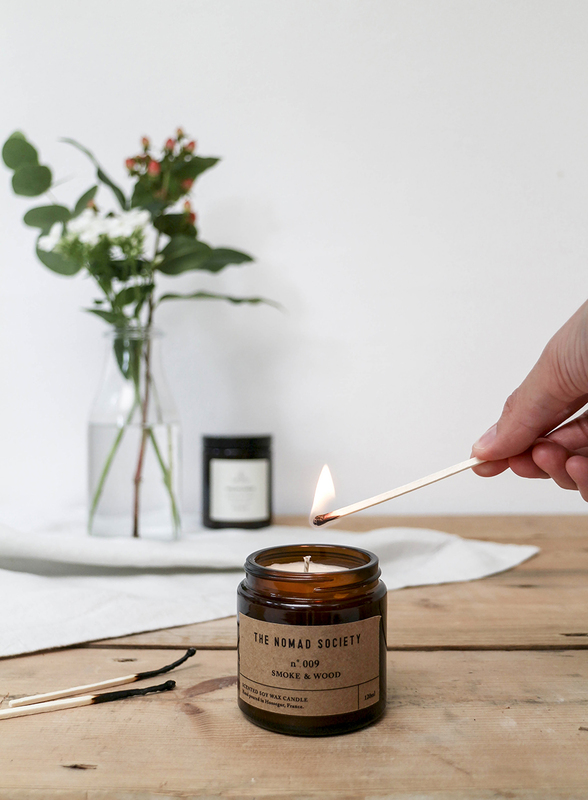 The Nomad Society is hands down my favourite; woody, smokey and delicious, it smells exactly like a log burner – the only thing missing is the crackle! 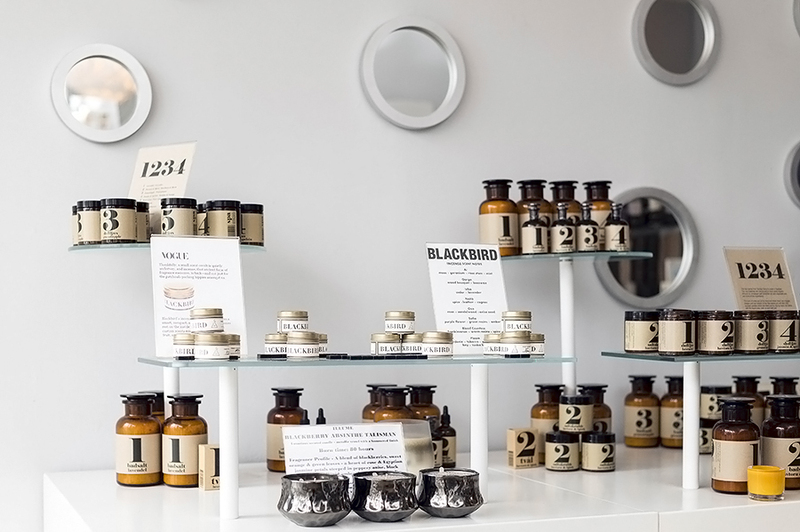 The shop itself is brilliant; light, bright and beautifully designed. 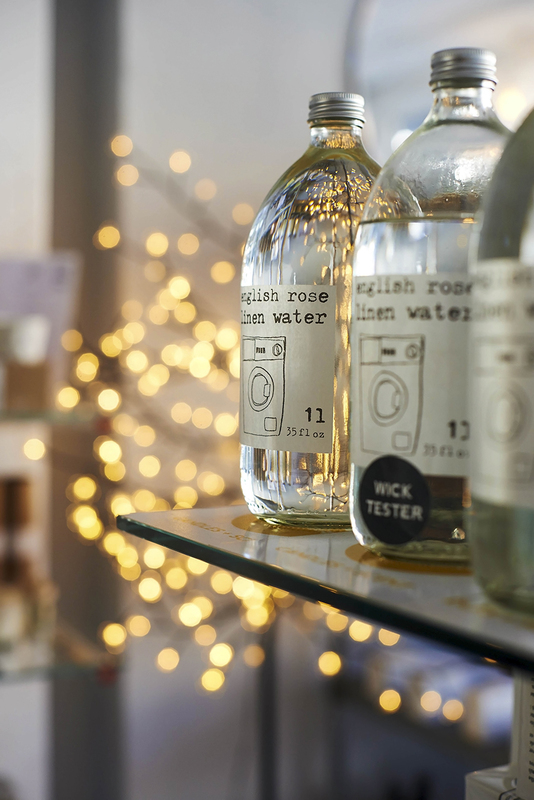 Displays are glorious; fairy lights give glass jars and bottles a warm glow, fresh flowers are dotted around, and soy candles of all shapes and sizes jostle for space with oils, balms and creams from the apothecary. 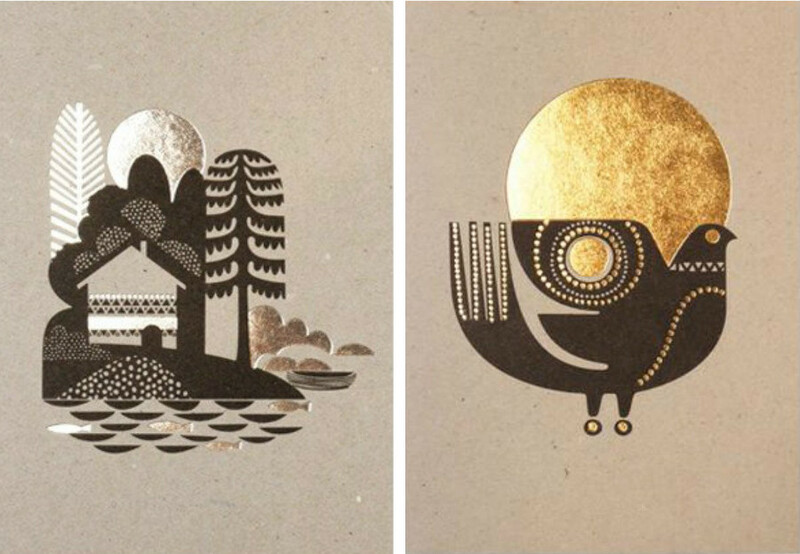 They also stock greetings cards and post cards, making it the ideal place to find the perfect Christmas or birthday gift – and they’ll even wrap it for you free of charge. How’s that for service?! 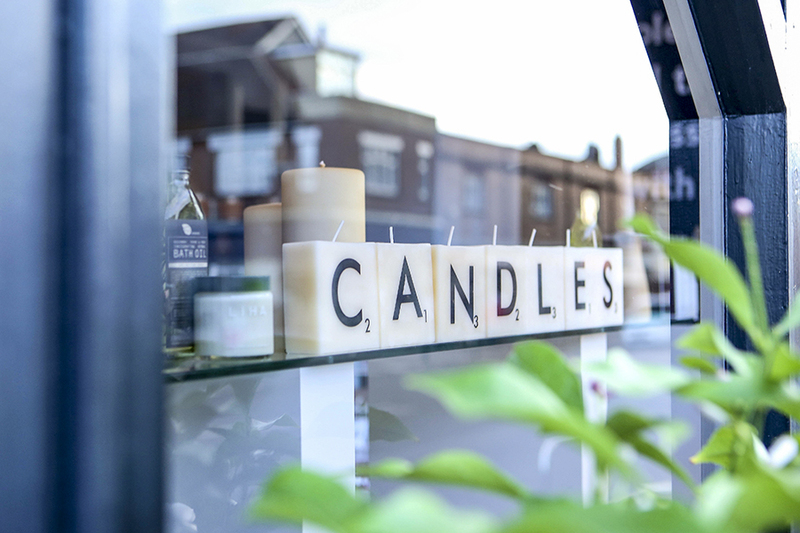 Wick can be found at 120 Portland Road in Hove, and can be contacted via telephone or email. They’re also on Facebook, Twitter and Instagram, so head over and follow along! 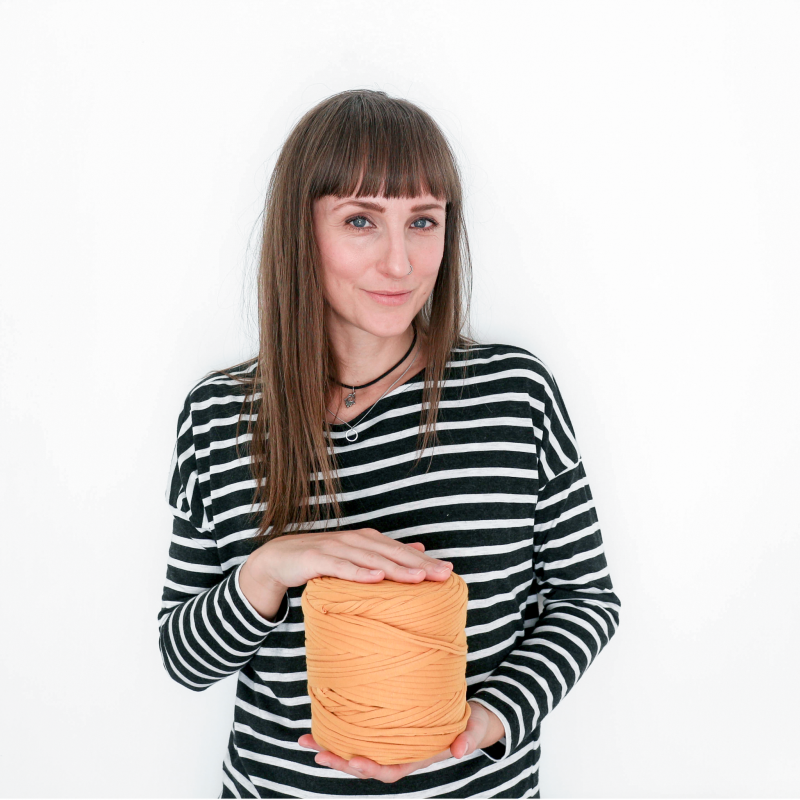 Many thanks to Wick Candle Boutique for collaborating on this post. I was gifted three candles, but as usual, all thoughts and words are my own.